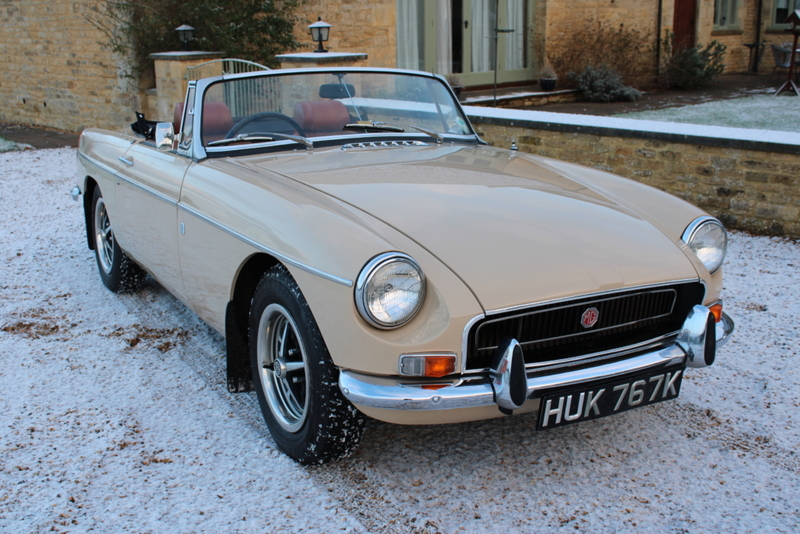 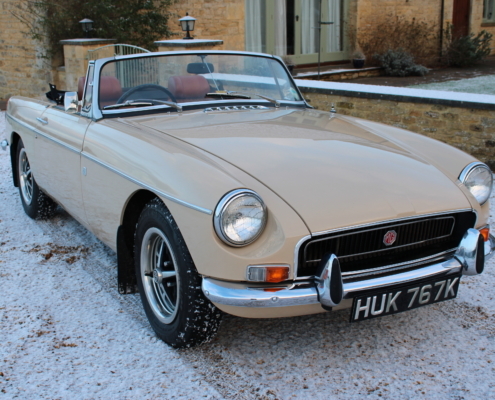 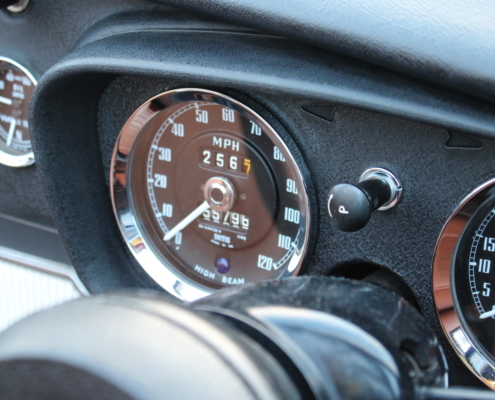 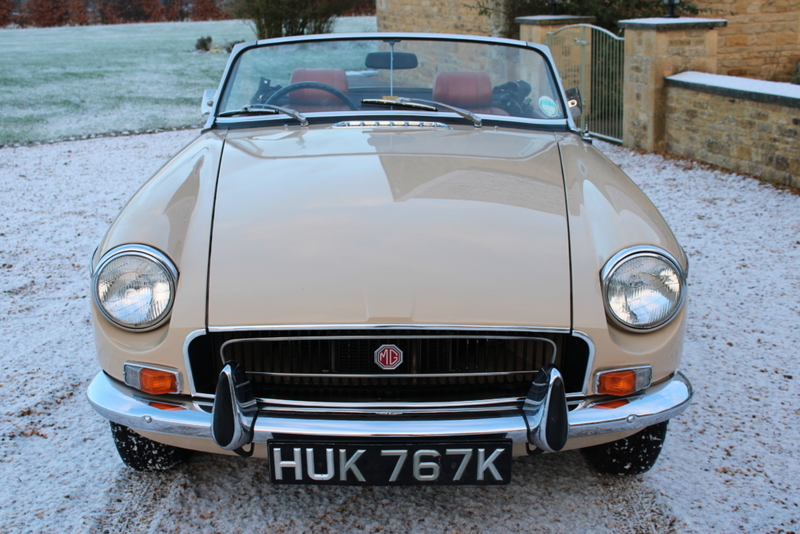 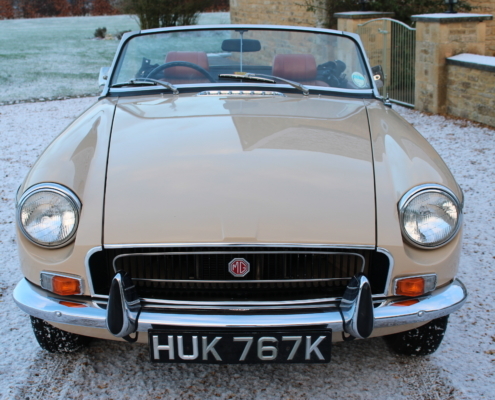 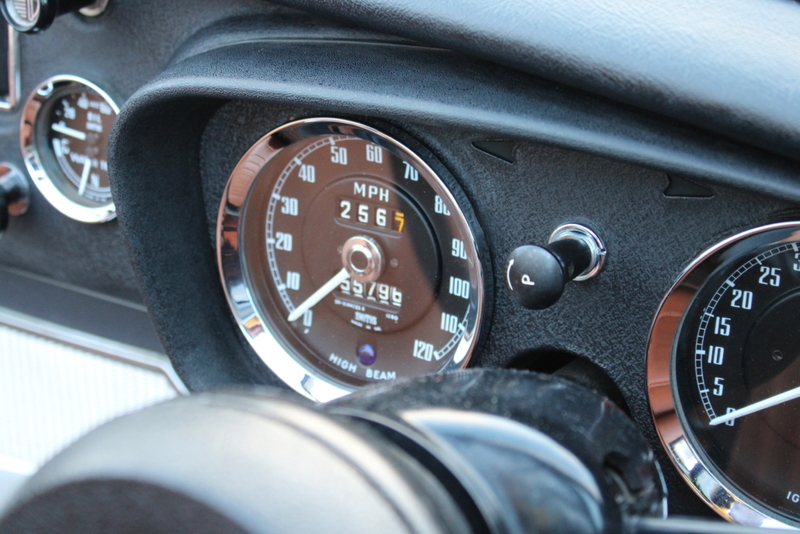 Superb example of the 1970s production Roadster in the most desirable colour and chrome wires, overdrive. 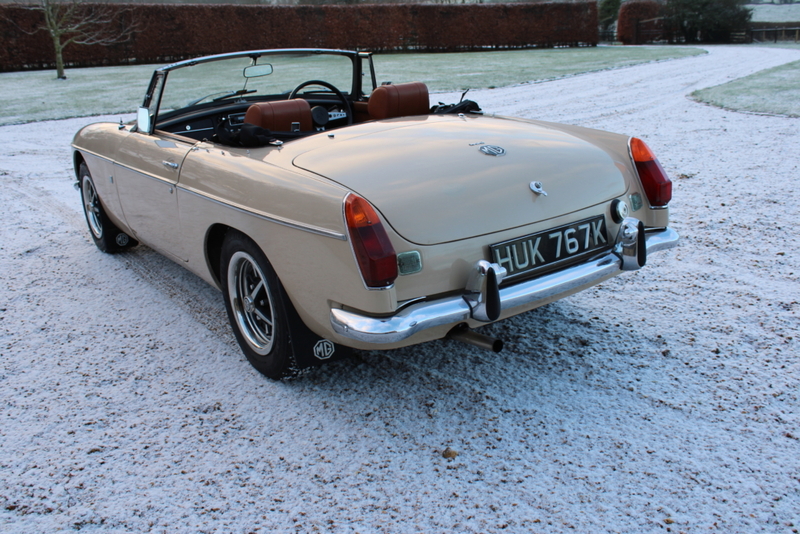 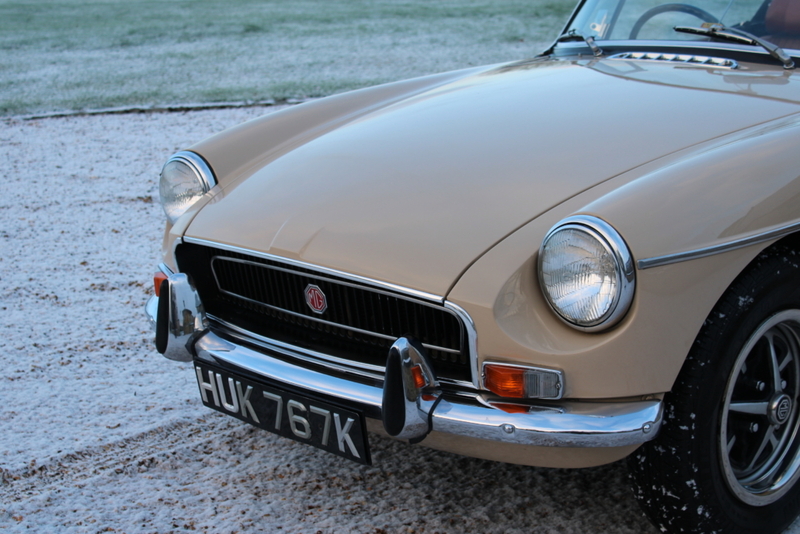 These early models are a delight and amazing to believe they are nearly 50 years old and still great fun to drive and use on a regular basis. 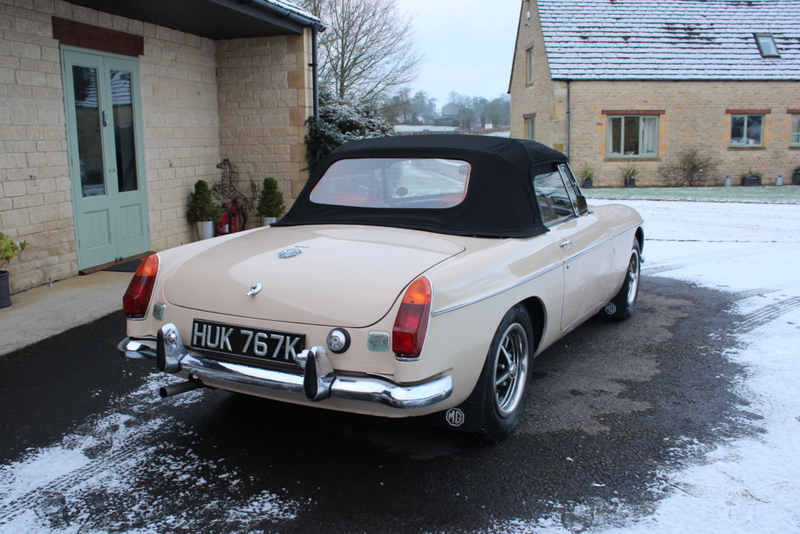 This stunning car was owned by the same family for nearly 40 years and the next owner since 2008. 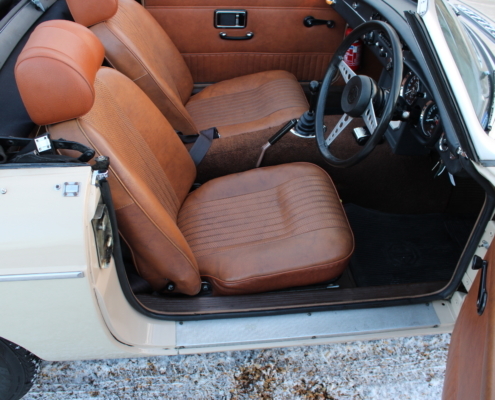 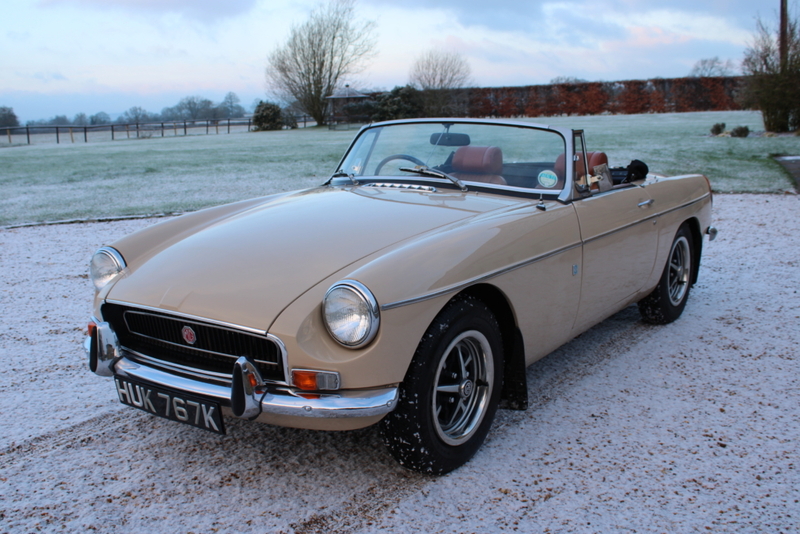 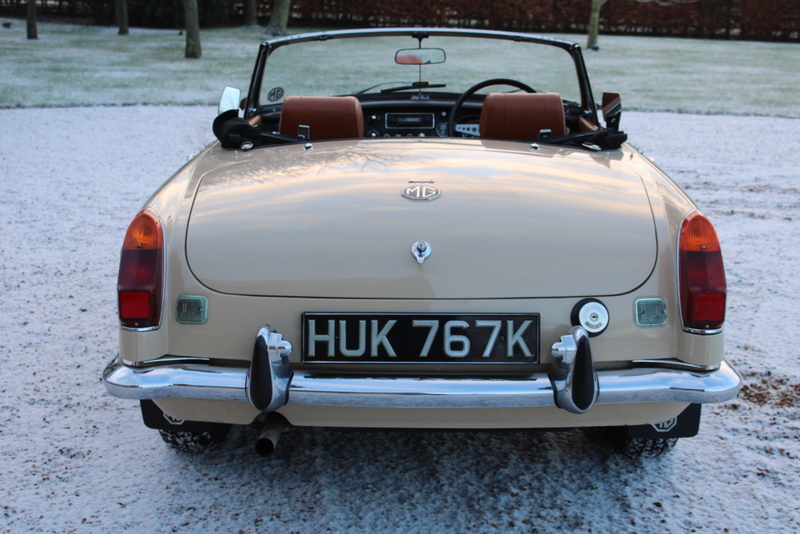 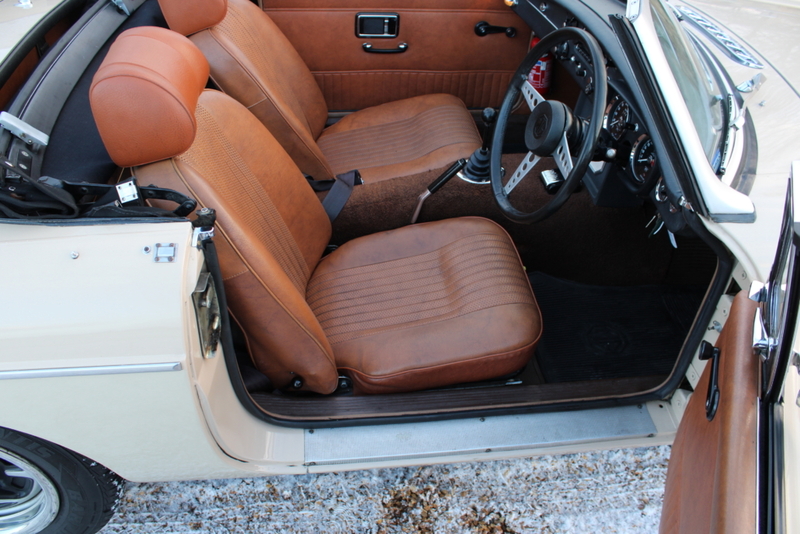 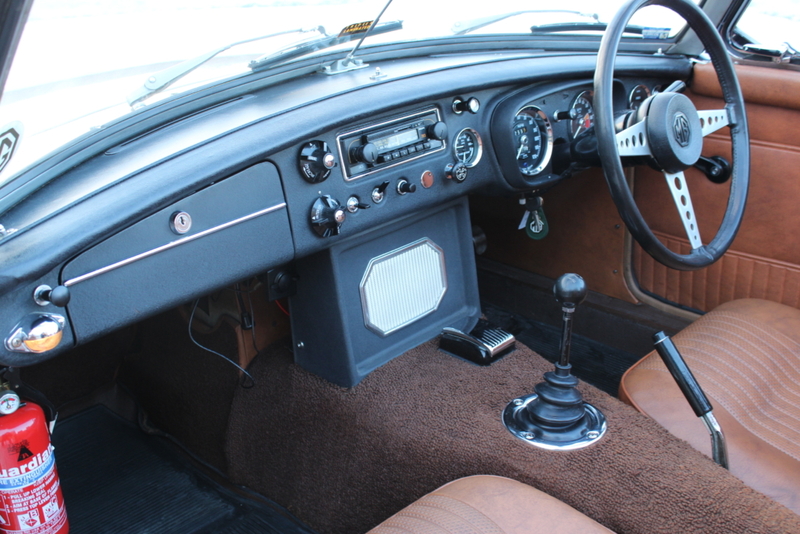 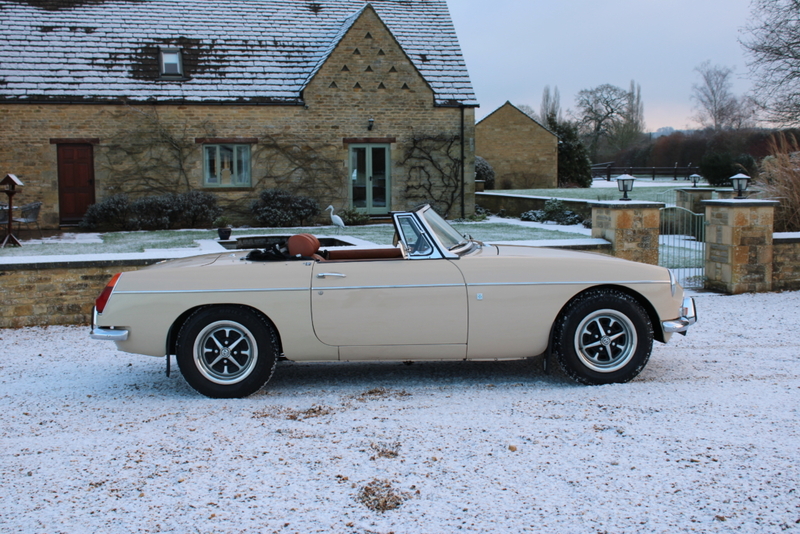 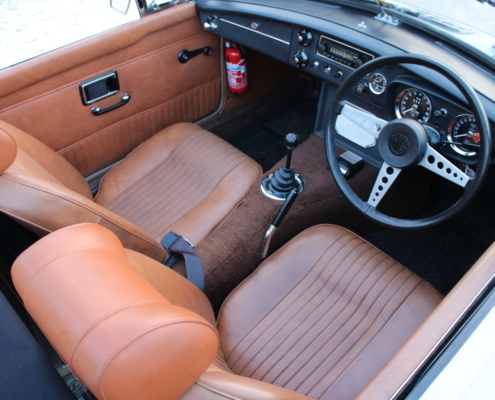 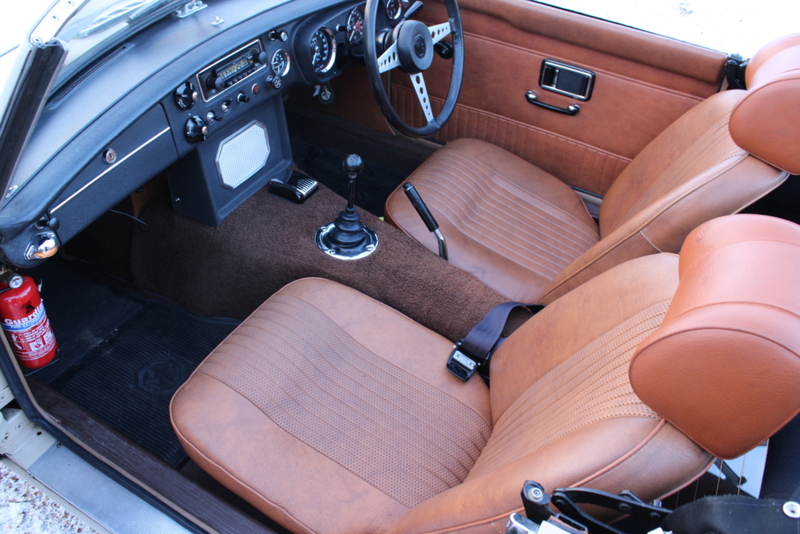 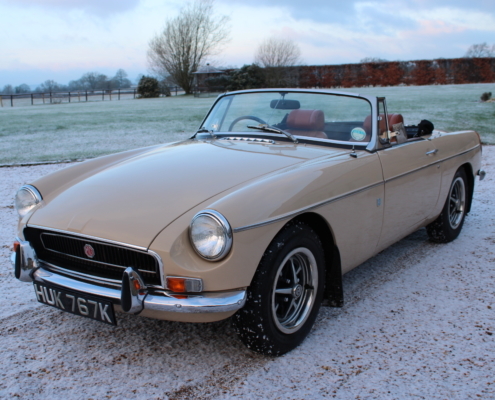 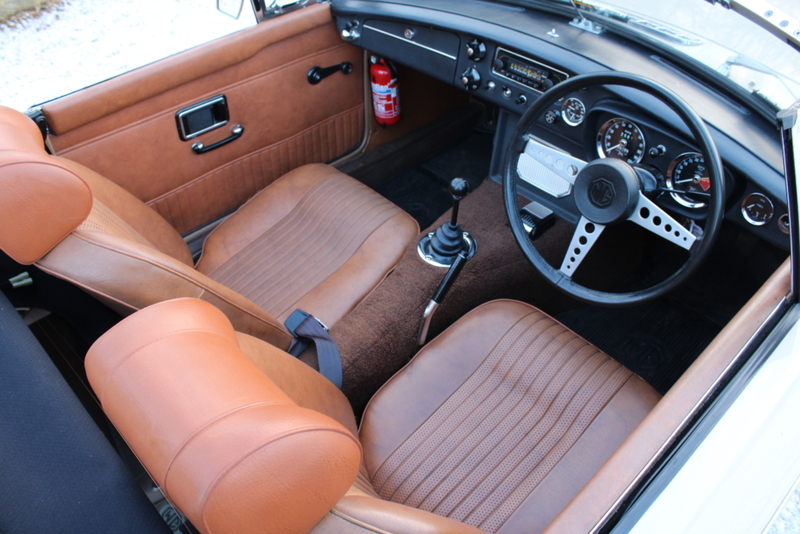 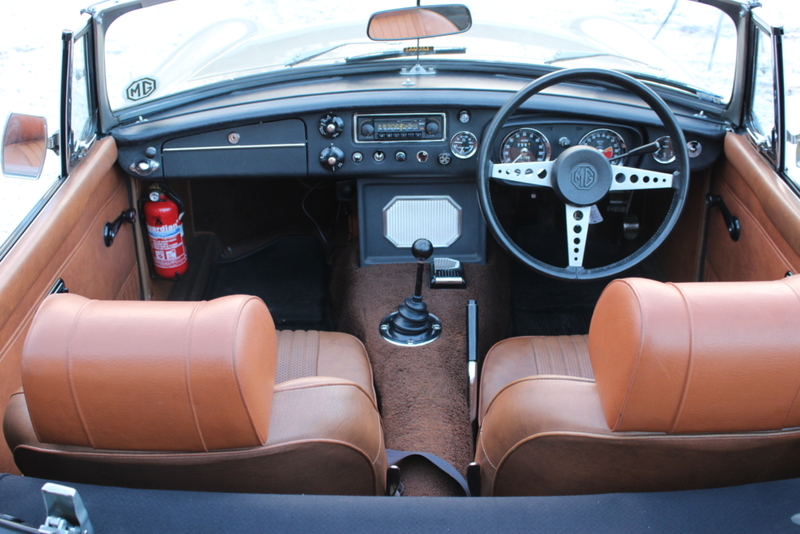 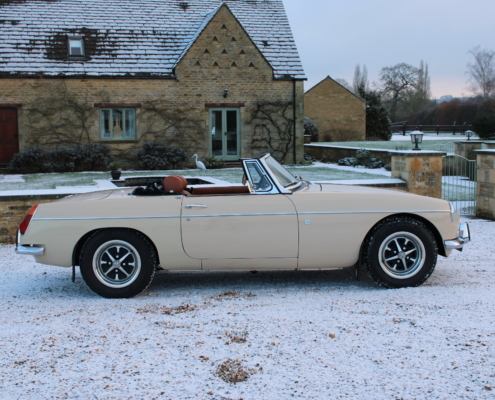 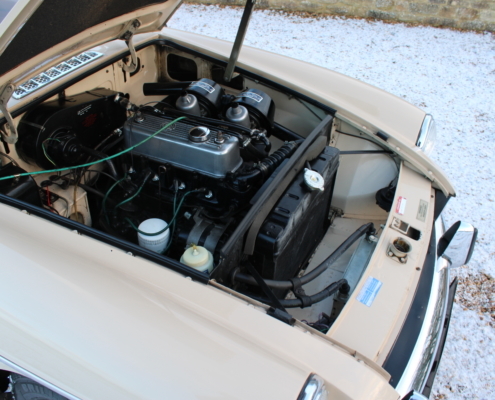 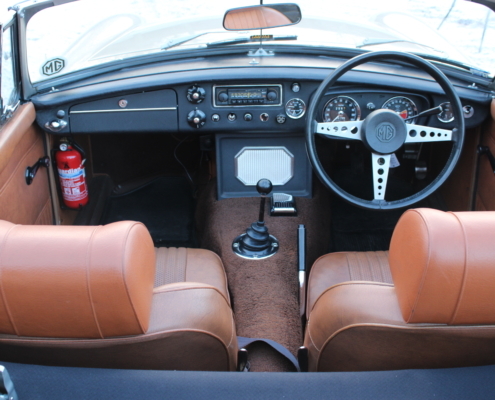 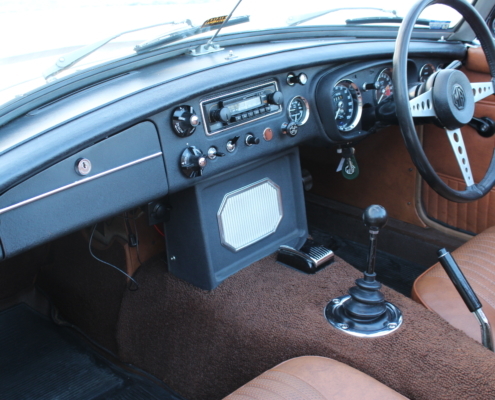 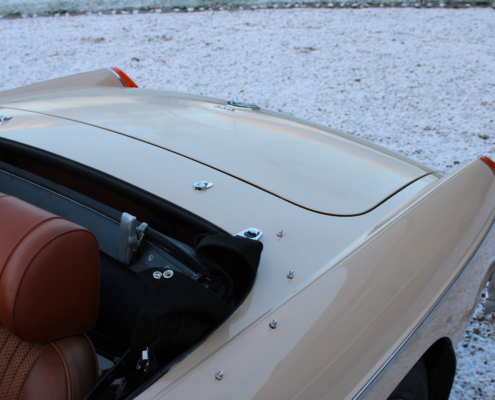 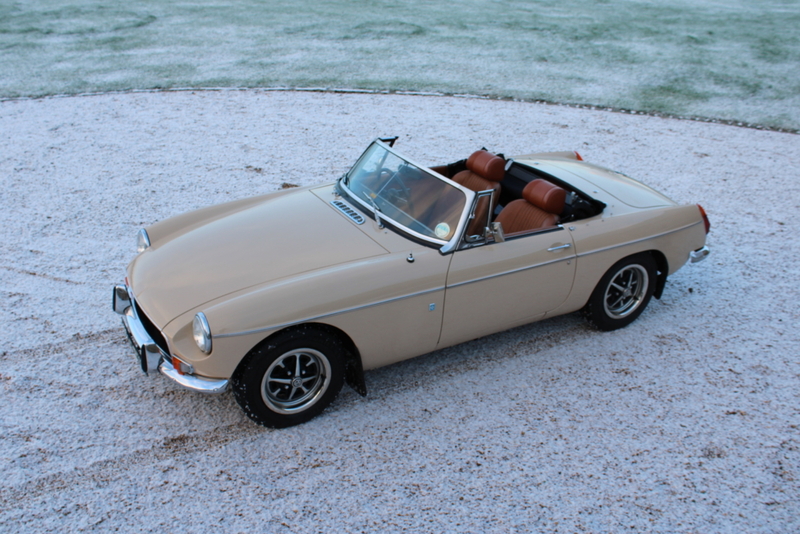 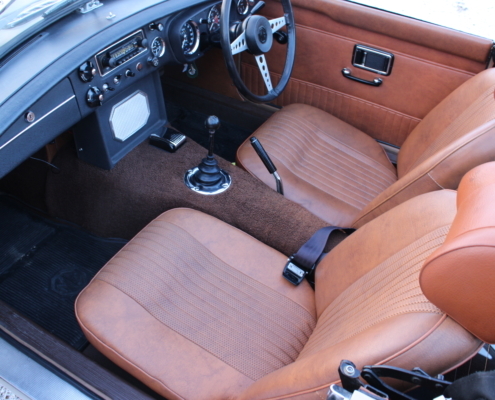 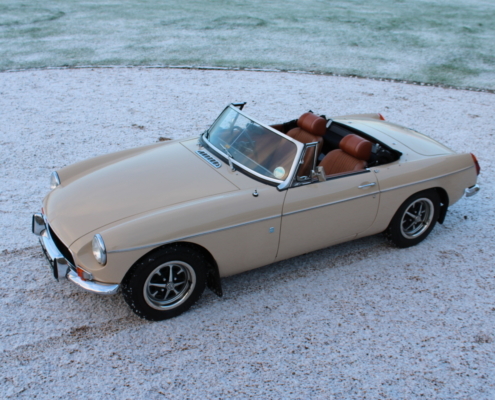 Finished in Bedouin beige with Autumn leaf trim she is an original unrestored car with a fantastic history. 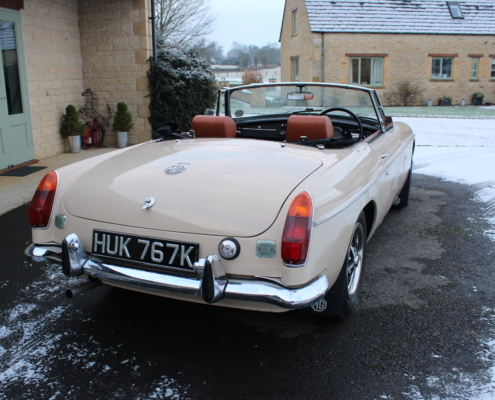 The original service book is also available in the history file and she is matching numbers on the Heritage certificate. 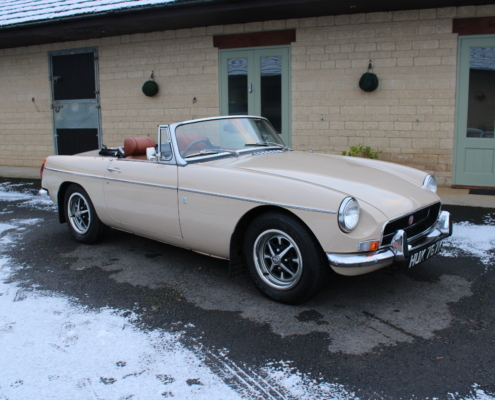 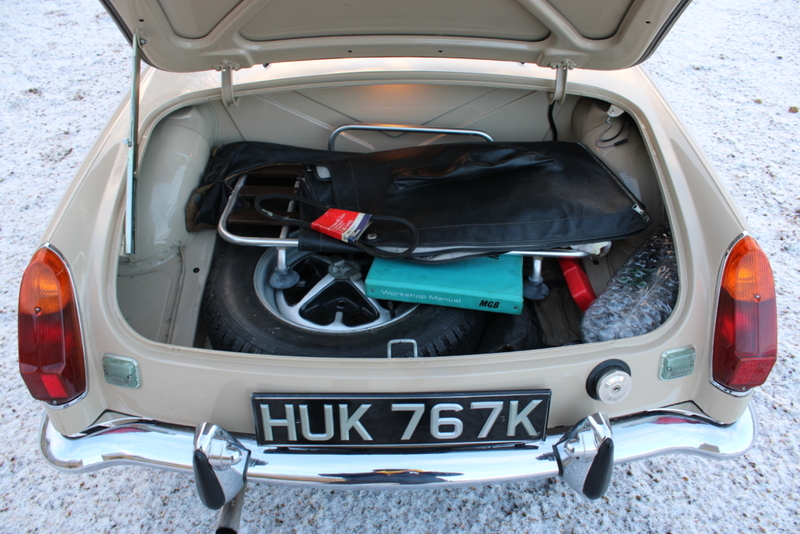 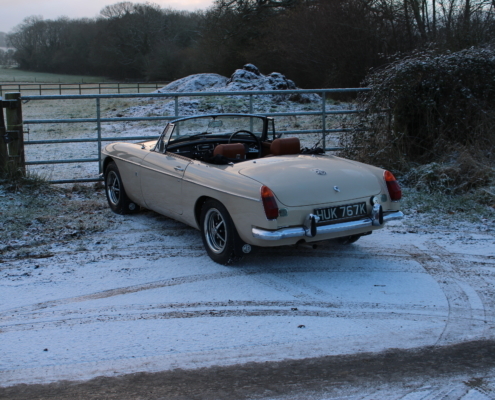 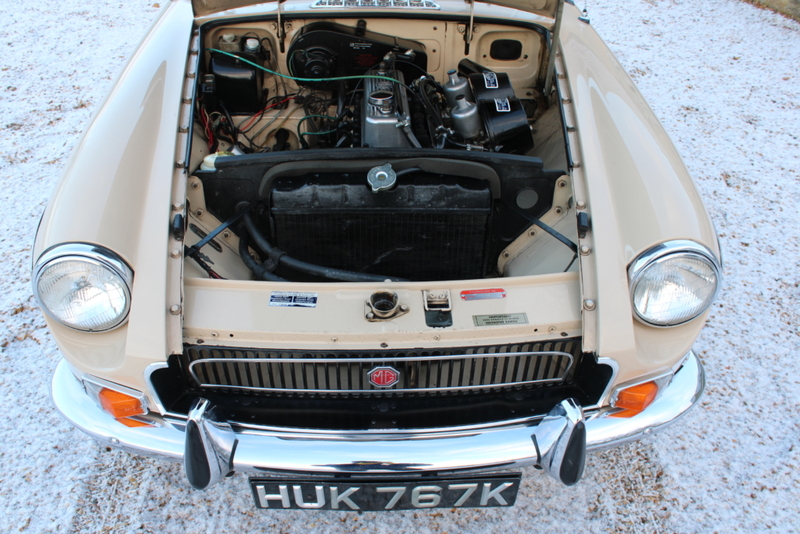 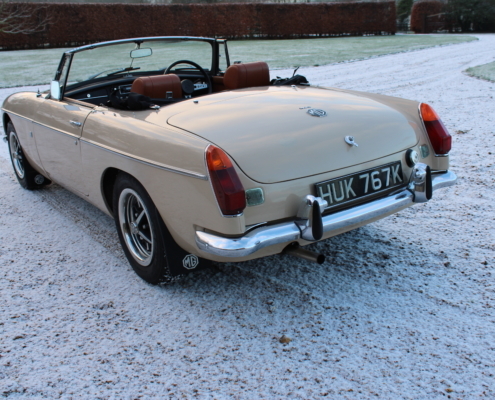 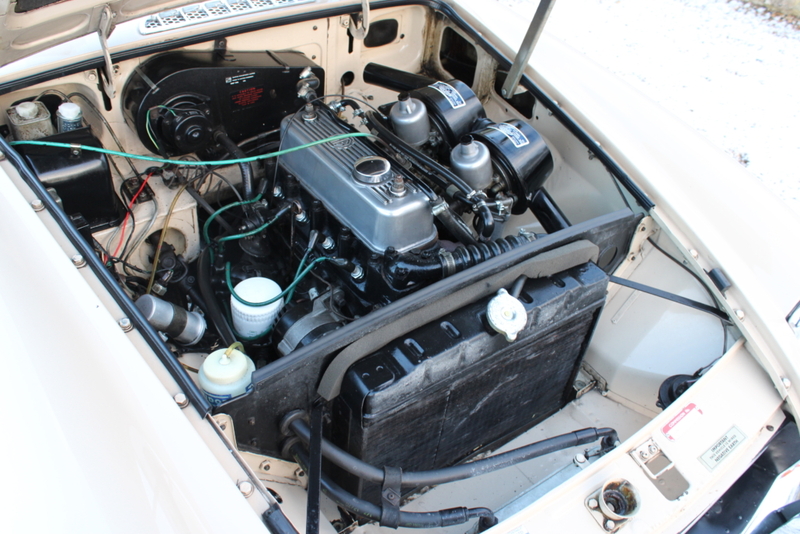 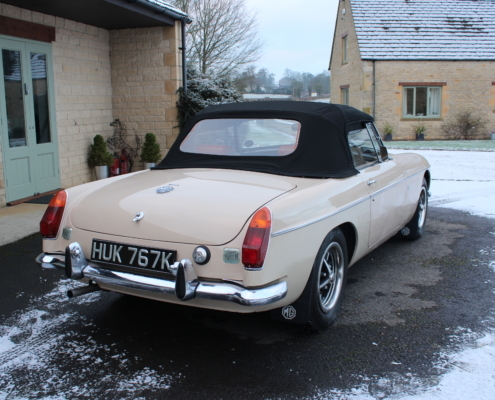 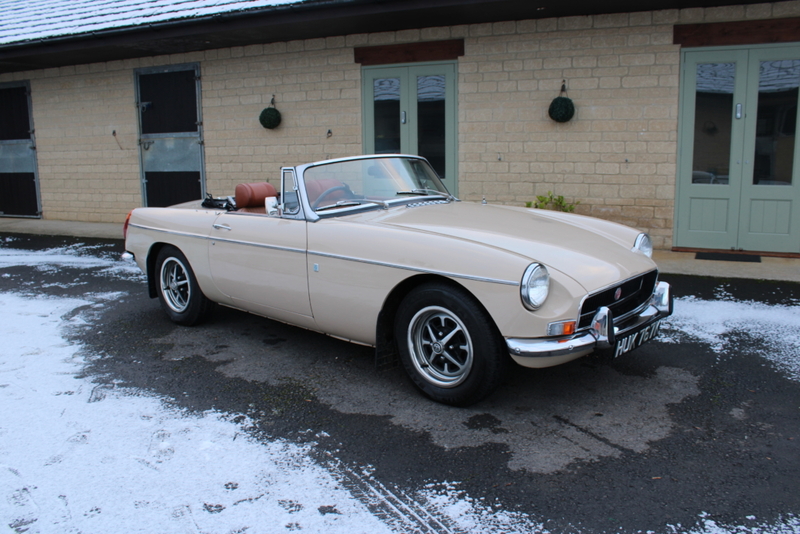 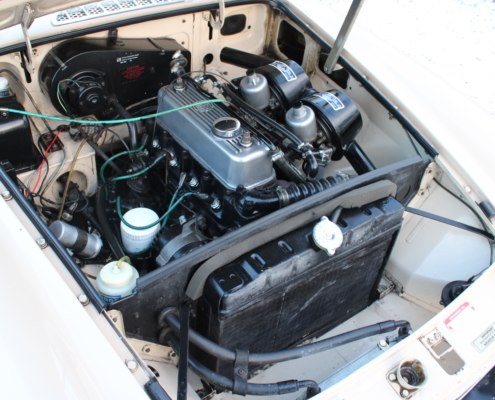 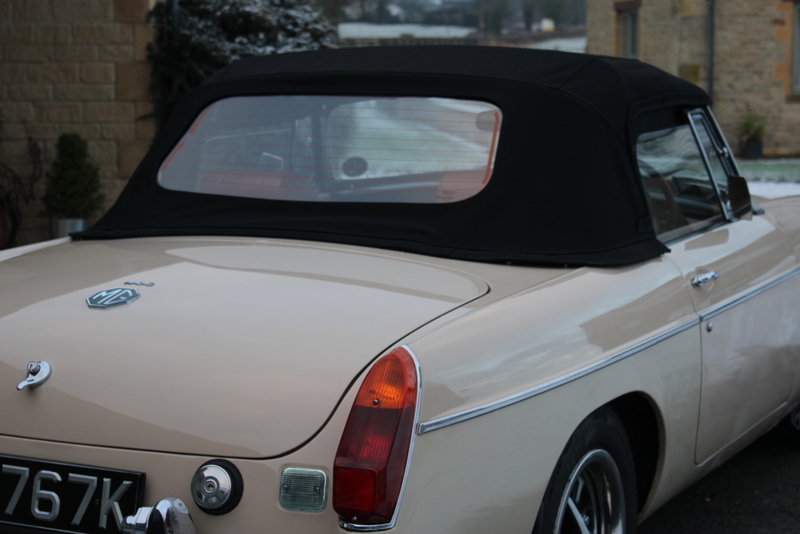 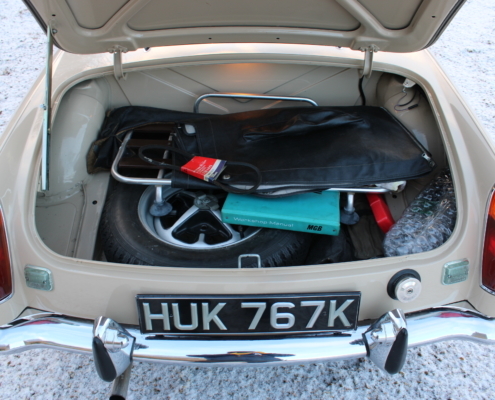 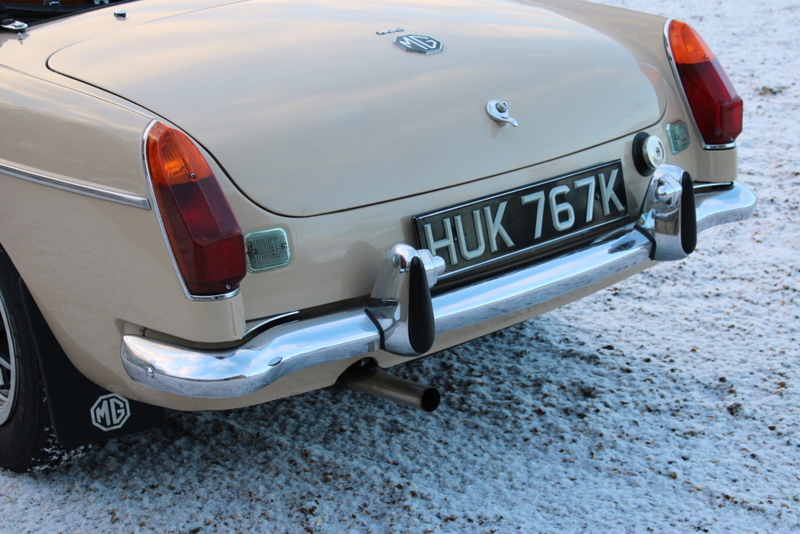 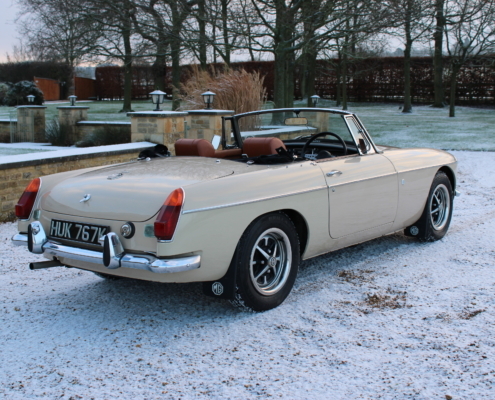 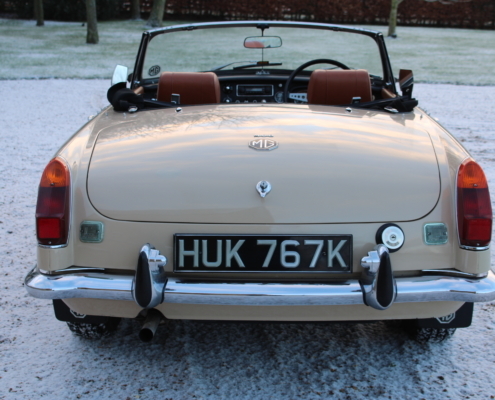 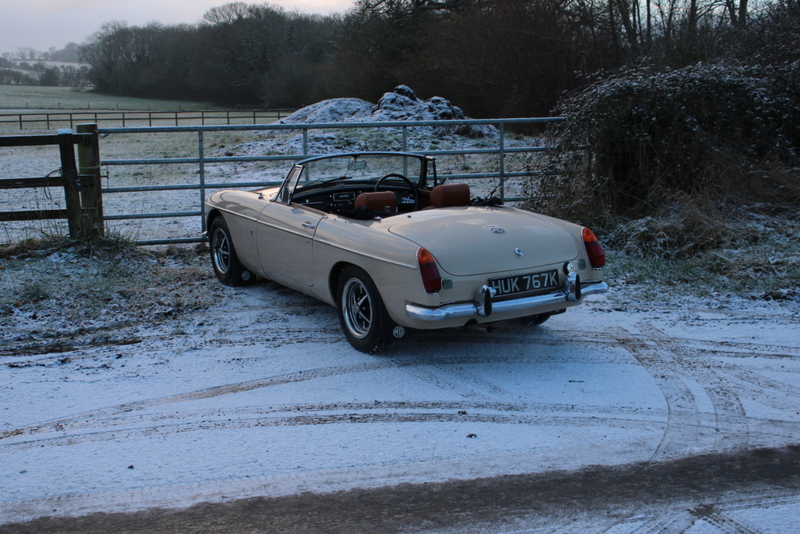 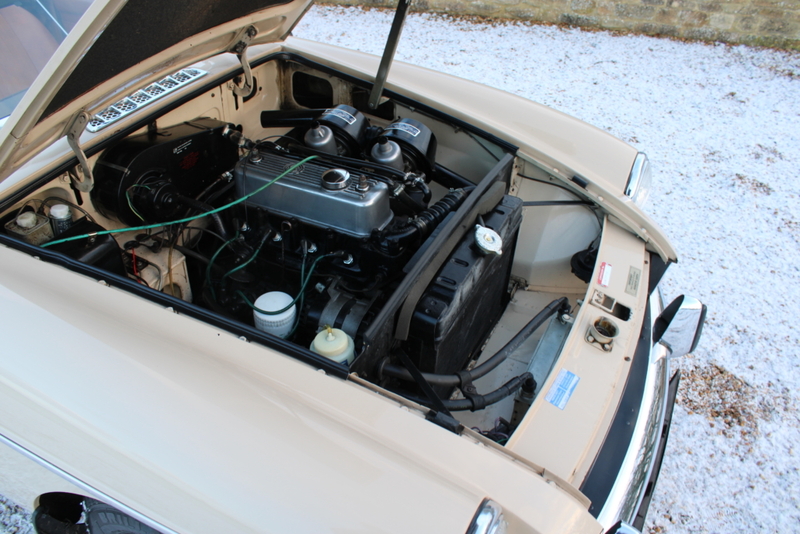 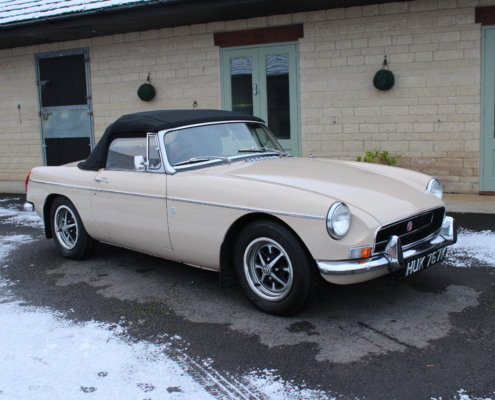 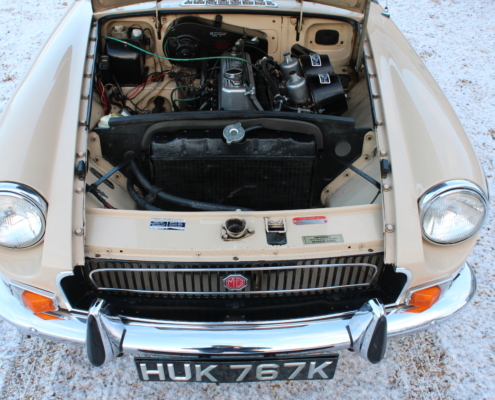 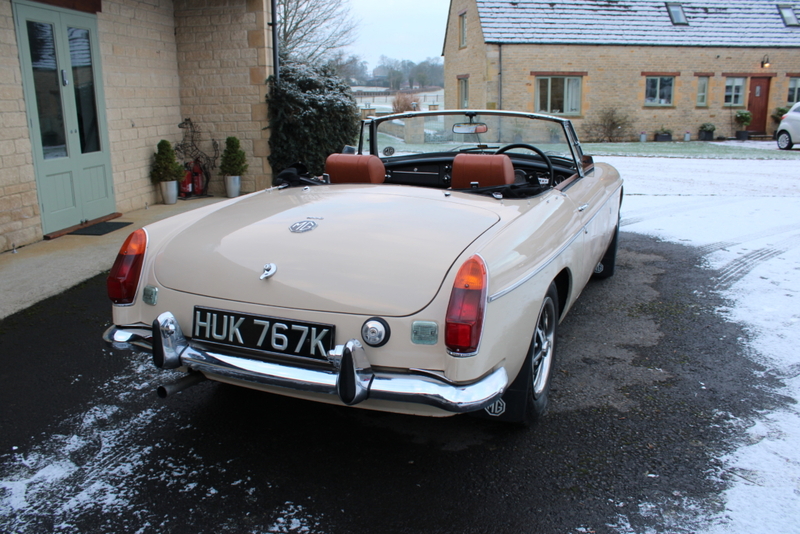 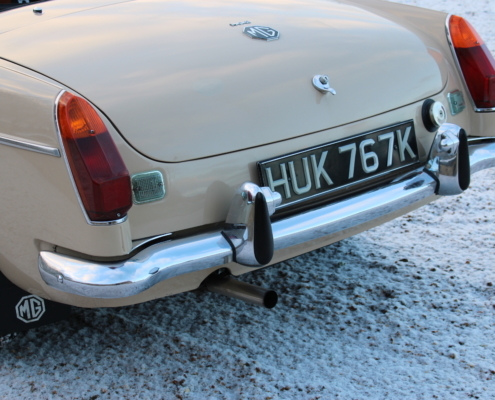 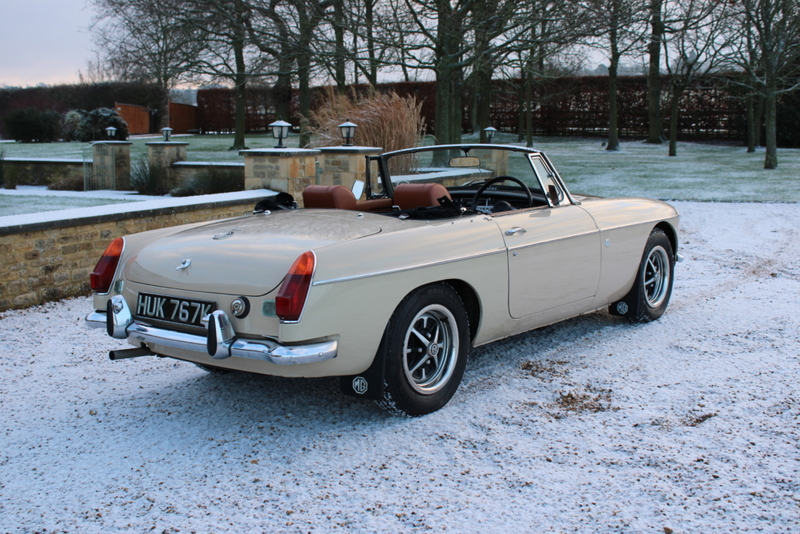 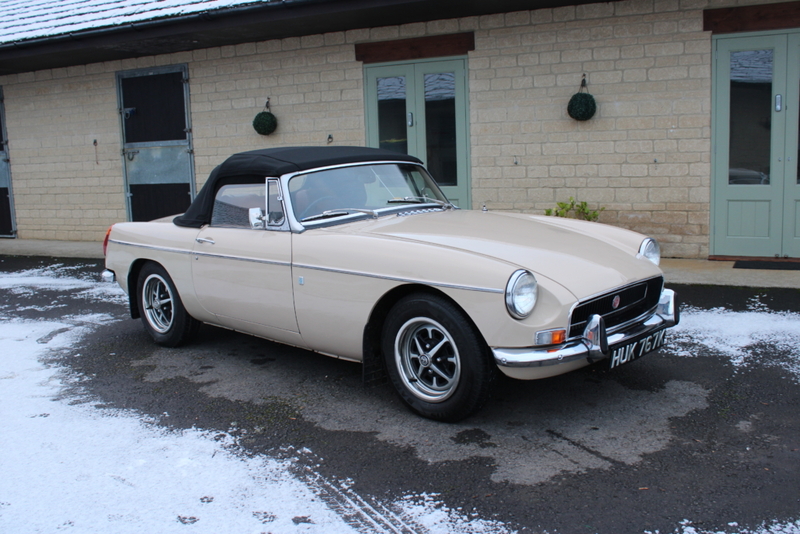 Recent spend has been a Mohair roof with heated rear screen, stainless exhaust, galvanised fuel tank and new tyres. 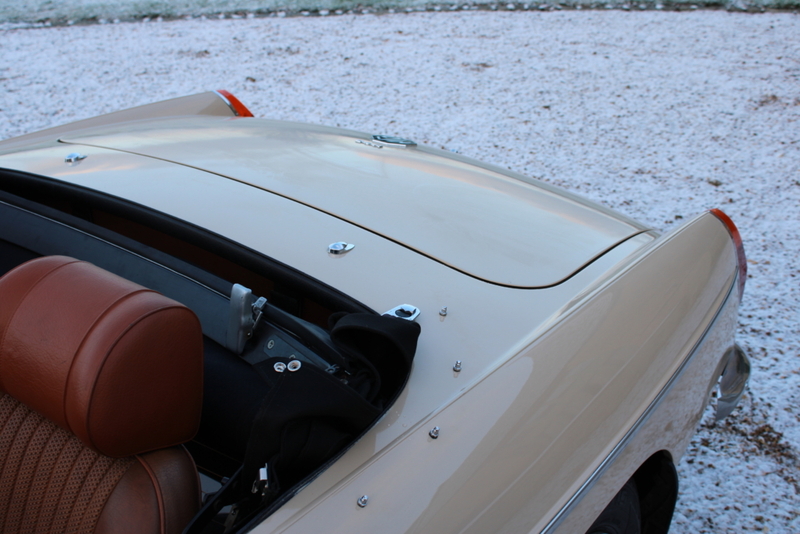 All tools ,hood cover,tonneau are with the car.